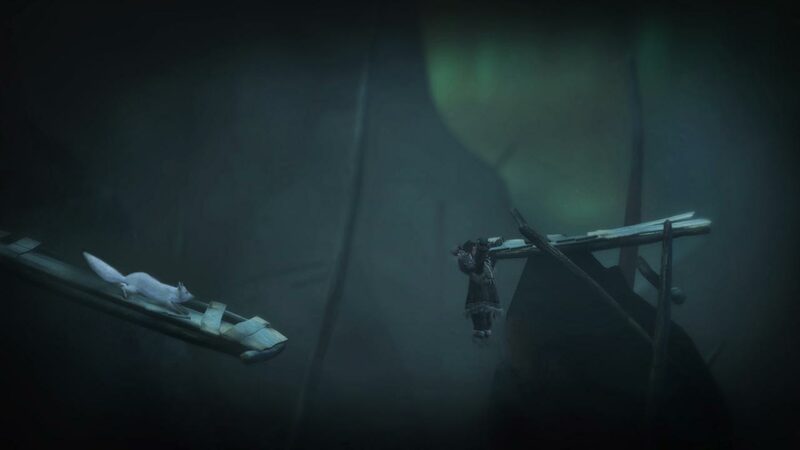 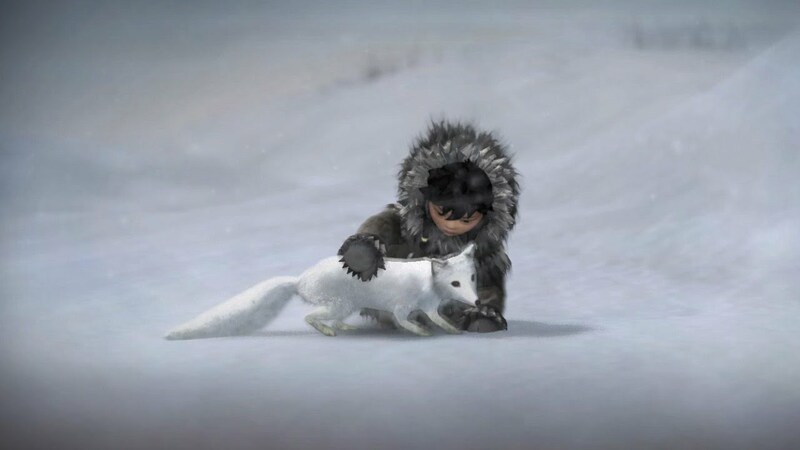 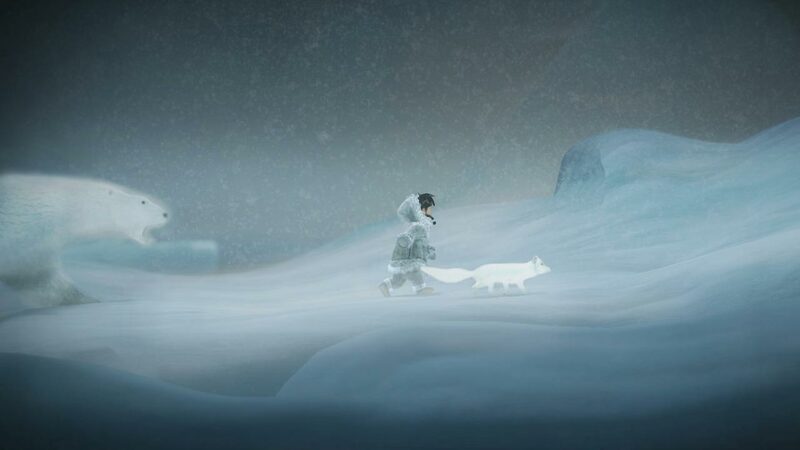 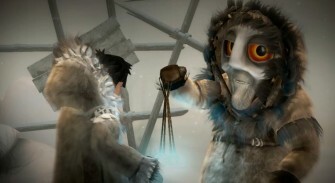 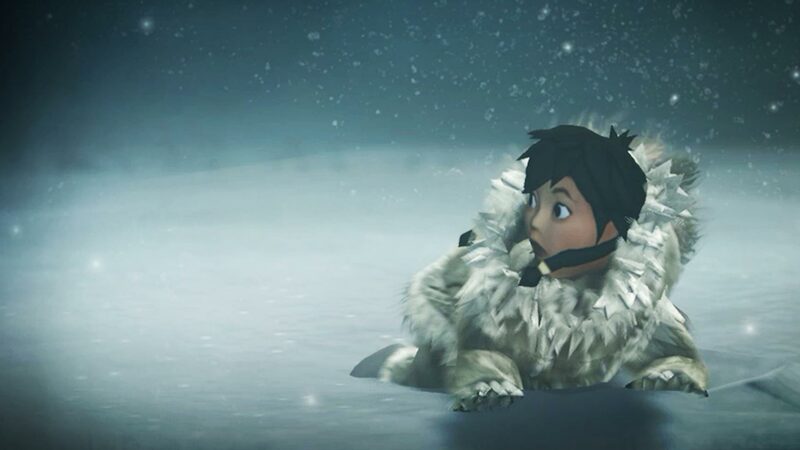 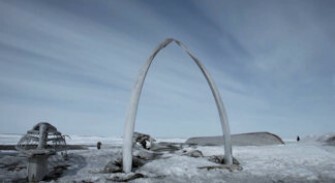 Inspired by the rich art and imagery of Alaska Native cultures, Never Alone brings the atmospheric and compelling world of Iñupiaq stories alive. 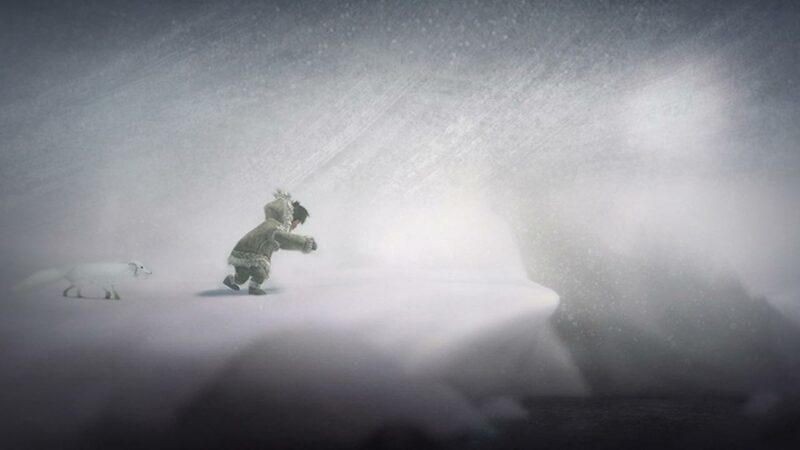 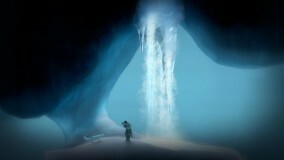 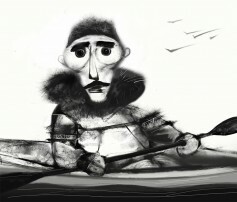 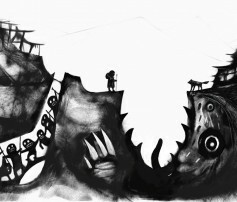 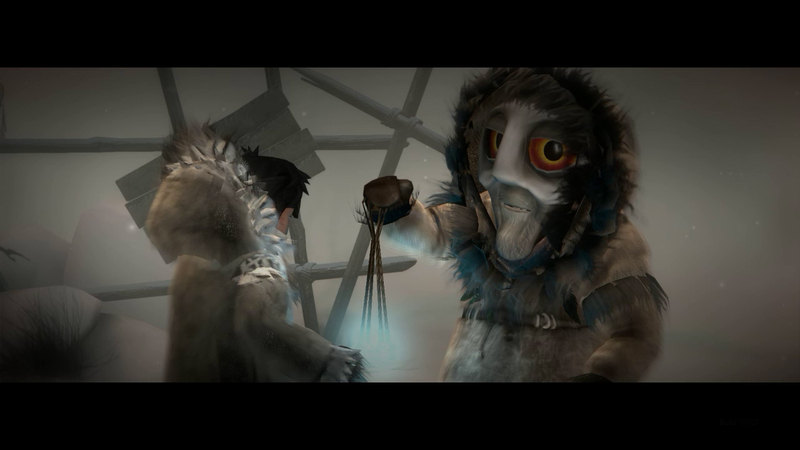 Never Alone is also stunningly poignant - and quite brilliant. A kind of narrative dignity and gameplay introspection all too rare in this medium. 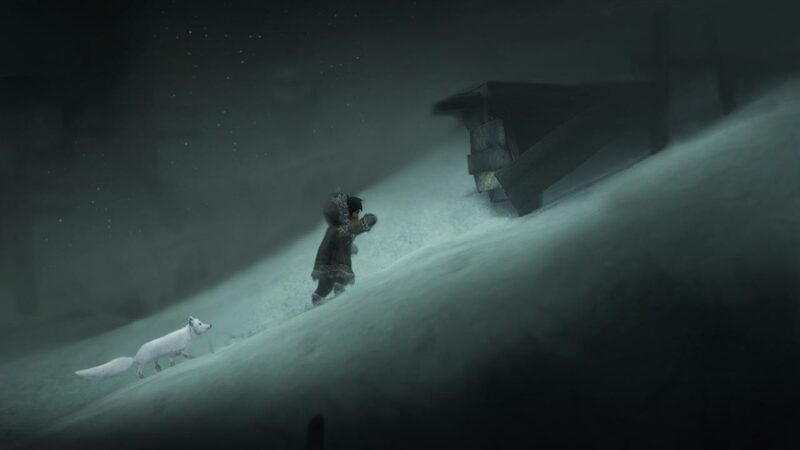 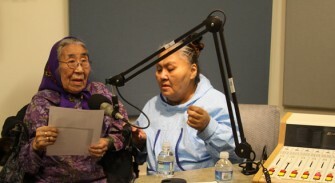 Never Alone is a glimpse into the real lives of Alaska Natives, and it's a peek at a different kind of fairy tale. 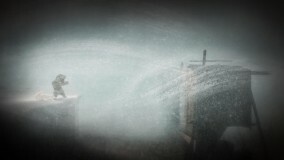 © 2016 E-Line Media. 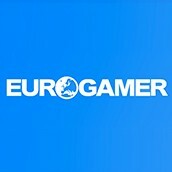 All rights reserved " " and "PlayStation" are registered trademarks of Sony Computer Entertainment Inc. " " is a trademark of the same company. © 2014 Valve Corporation. 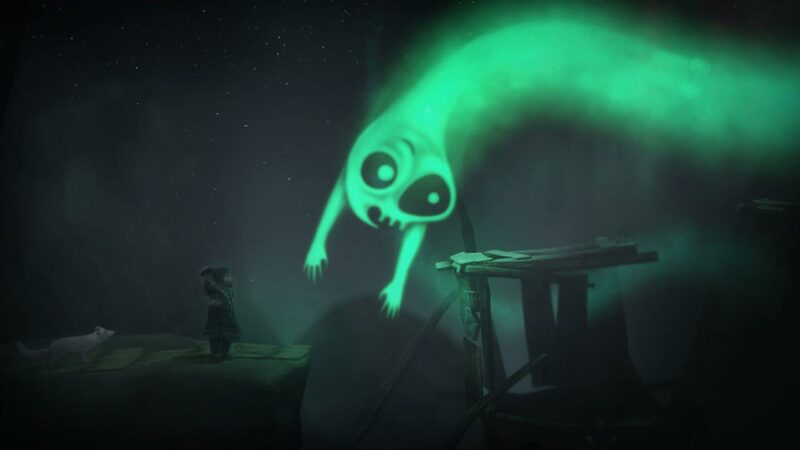 Steam and the Steam logo are trademarks and/or registered trademarks of Valve Corporation in the U.S. and/or other countries. 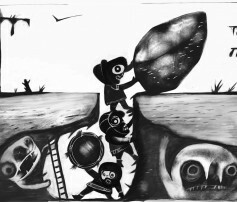 Apple, the Apple logo, iPhone, iPad and iPod Touch are trademarks of Apple Inc., registered in the U.S. and other countries. 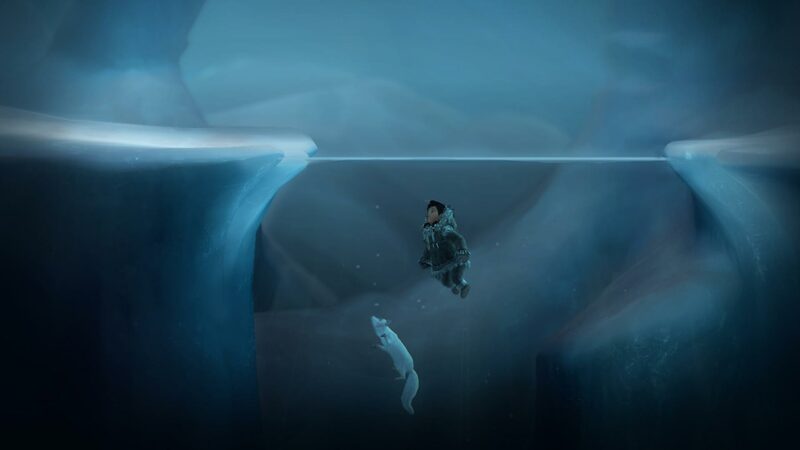 App Store and Mac App Store are service marks of Apple Inc. Android, Google Play, and the Google Play logo are trademarks of Google Inc.
Never Alone is coming on November 18th!